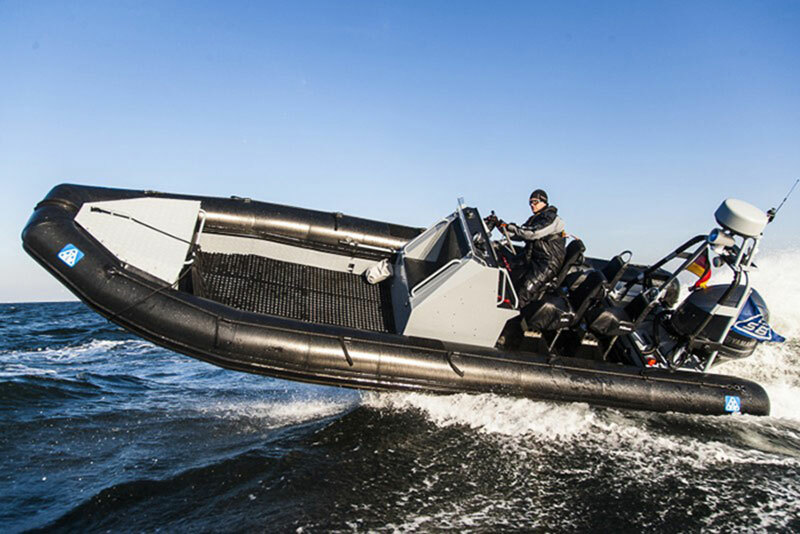 Key military products include lifejackets, liferafts, pilot flight equipment, military boats, inflatable wall training systems, and Sonics CBRN products. 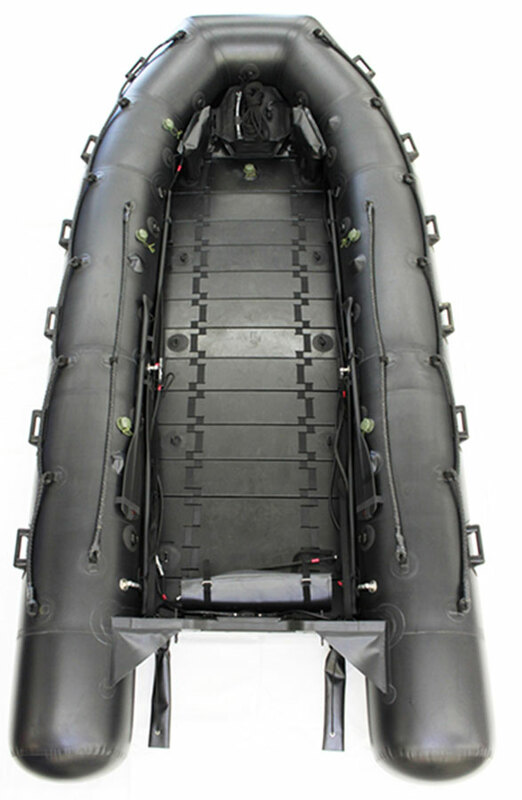 Survitec marine products encompass marine evacuation systems, rescue boats, personal lifesaving appliances, first aid medical, and personal protection. Fire Solutions include a broad range of fixed fire suppression and prevention systems and includes highly regarded brands such as Unitor, Novenco fire fighting, Maritime Protection and Xflow. 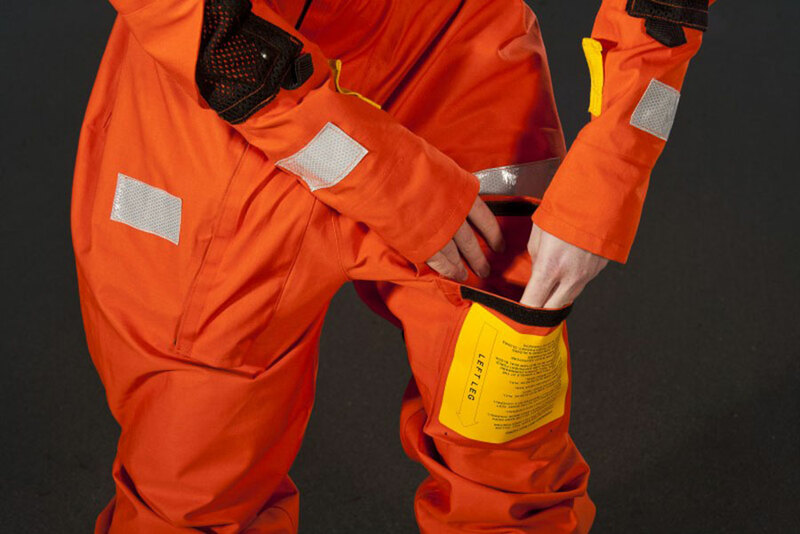 Aviation solutions include lifejackets, liferafts, and survival suits. Together, Federal Resources and Survitec aim to provide these markets with products and solutions that are specially designed to prepare you for the unexpected and keeping you safe regardless of the task. Designed for speed and agility, DSB-8.2SR, Military High Speed Interceptor is an ideal concept for “SWARM” type tactics and enables both sustained and shoot and scout engagement. Browse all Survitec equipment in our online store.